There’s swift, and then there’s eSwift! 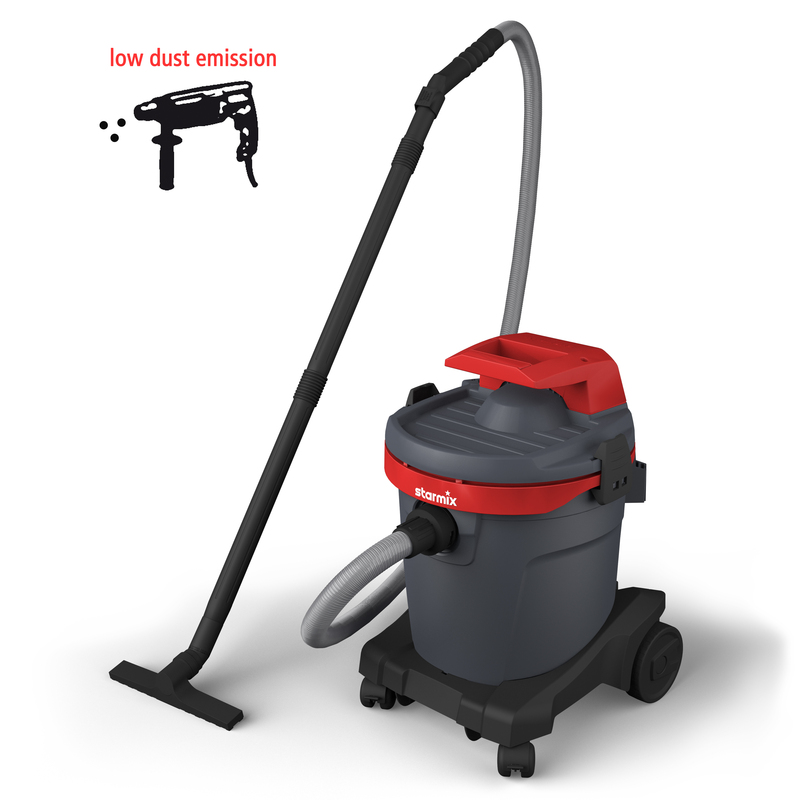 The super-compact all-rounder for quick use with low dust emissions. The power tool vacuum cleaner for the workshop or building site, the garage or the hobby basement. Light, compact and agile - good to transport and stable to move, tThe upper surface of the container offers lots of room for storing tools and auxiliary devices. 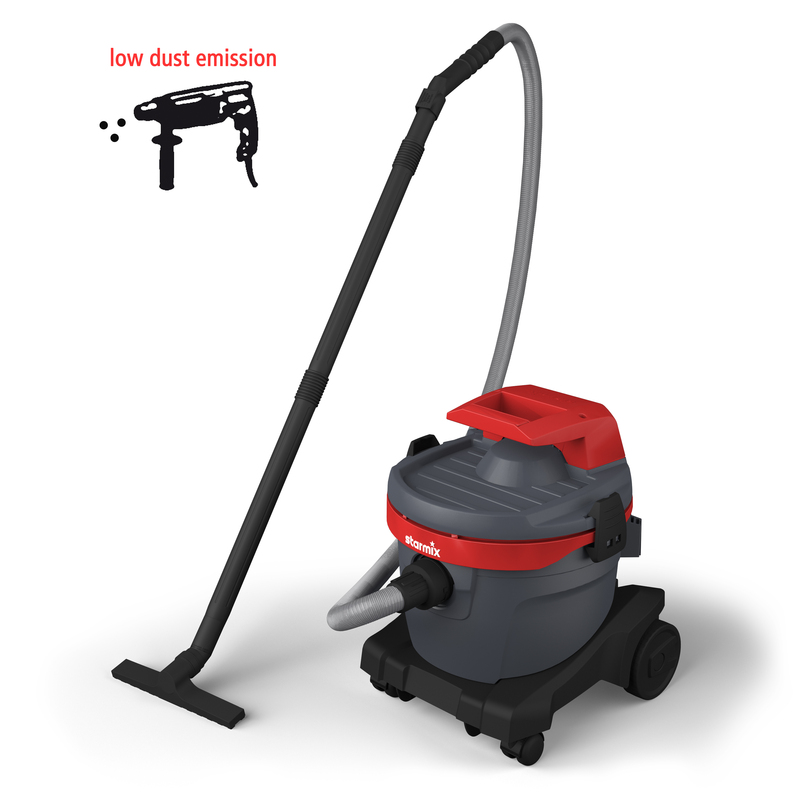 The integrated hose winding and a power cable in signal red colour, provides additional protection against tripping. Filter cleaning and appliance socket. Socket for connection of power tools. 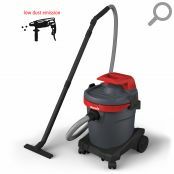 Manual filter cleaning for optimum results thanks to clean filter. The low centre of gravity of the container provides perfect stability. The built-in ramp eases movement over obstacles.